Who has sharp brows, anyway? 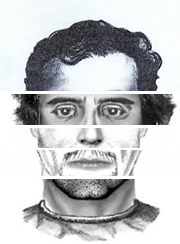 "He has a healthy complexion, a good forehead, with the brows somewhat blunt, and the eyes bright and eager, a mouth resolute, but not particularly well cut, and a substantial nose, with the mobile, spreading nostrils of the dramatic orator, but, like all his features, void of subtlety." I can't help thinking the auditions for the first production must have dragged on a bit. 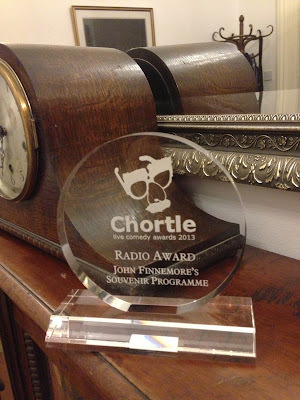 Thank you for everyone who voted for John Finnemore's Souvenir Programme in the Chortle Awards, I really appreciate it. 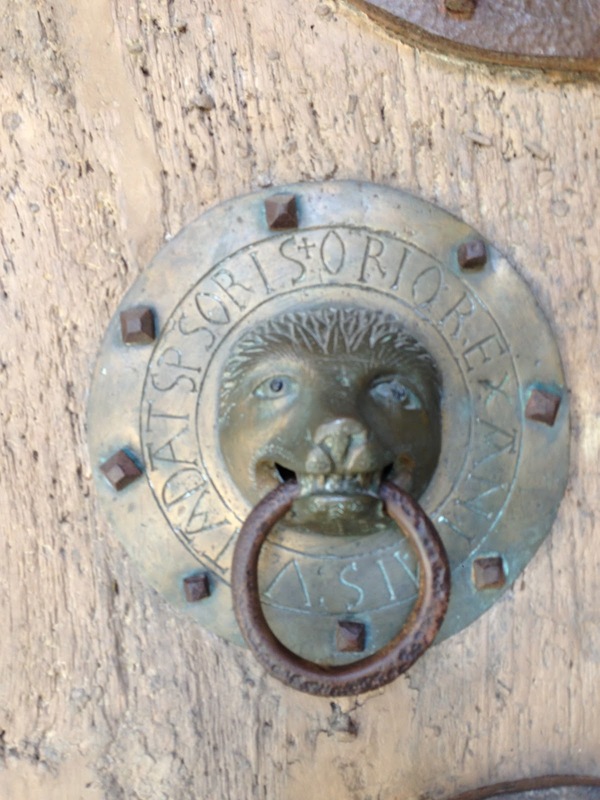 And, hey, look… it worked! I am delighted. In fact, I would go so as to say I am as pleased as a metal hedgehog on a French cathedral. Which, as you can see, is very pleased indeed. People who like Cabin Pressure - I've finally put up a post about the Wokingham episode. You can find it here. People who like Cabin Pressure's little brother 'John Finnemore's Souvenir Programme' - I'm happy to say we've been nominated for a Chortle award. Whether or not we win, of course, depends on whether people vote for it in the next couple of days, which they can do here, if they want to. I'm not saying they should. I'm just saying they definitely can. People who like popcorn, but who have been impatiently waiting to discover what the new shape of it is going to be - the suspense is over. …it's triangles. 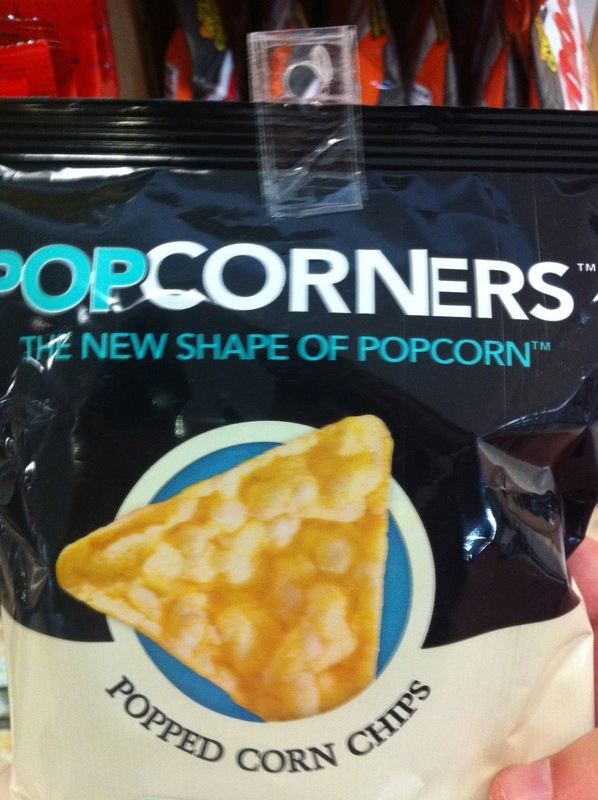 Popcorn is triangular now. Spread the word.